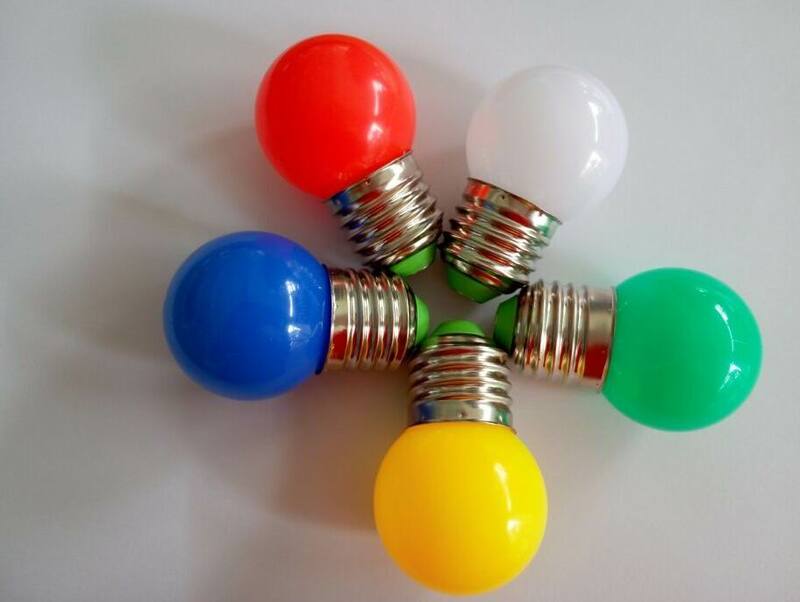 2015-07-14 There are reasons why we get the customers’ love. 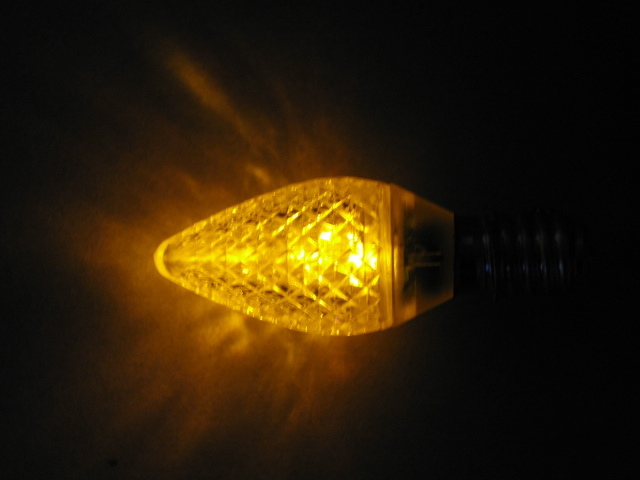 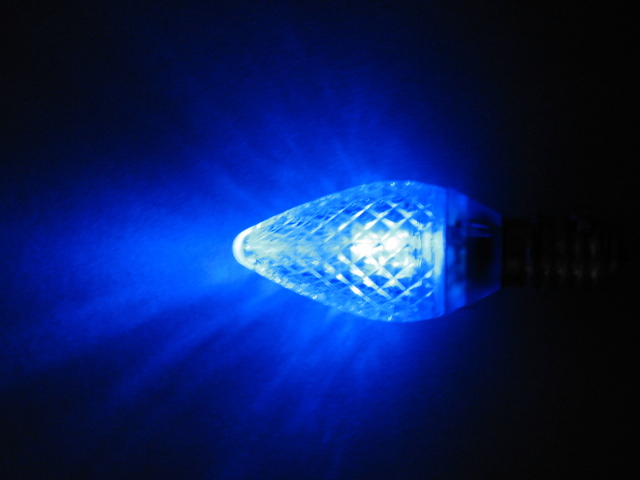 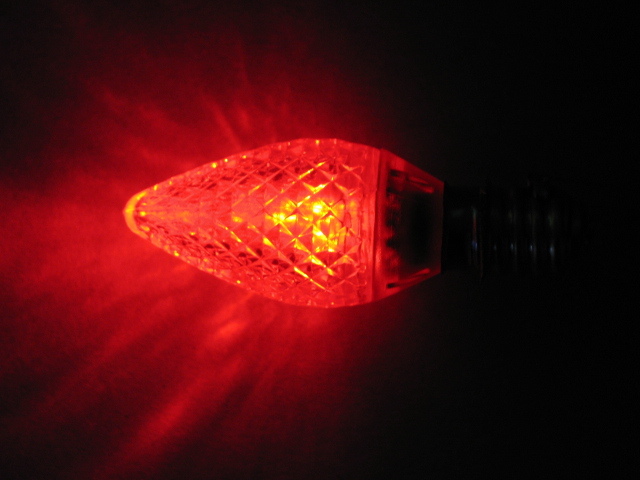 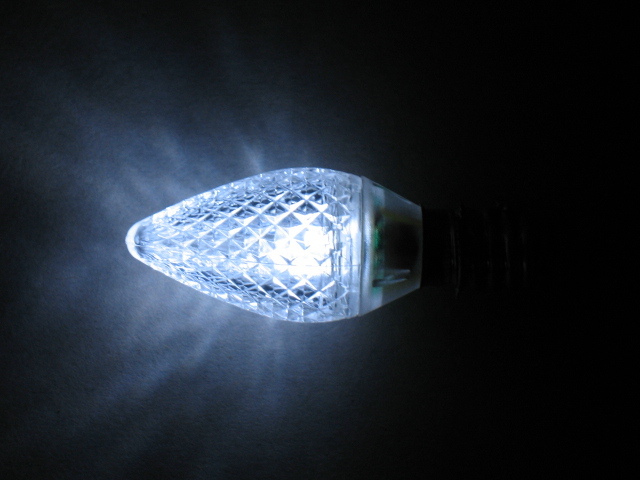 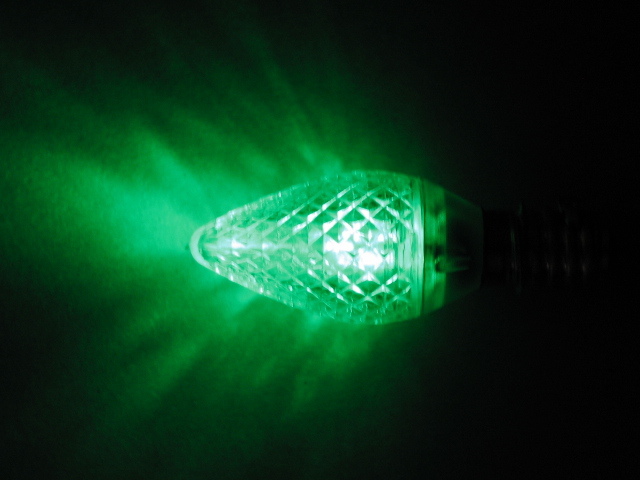 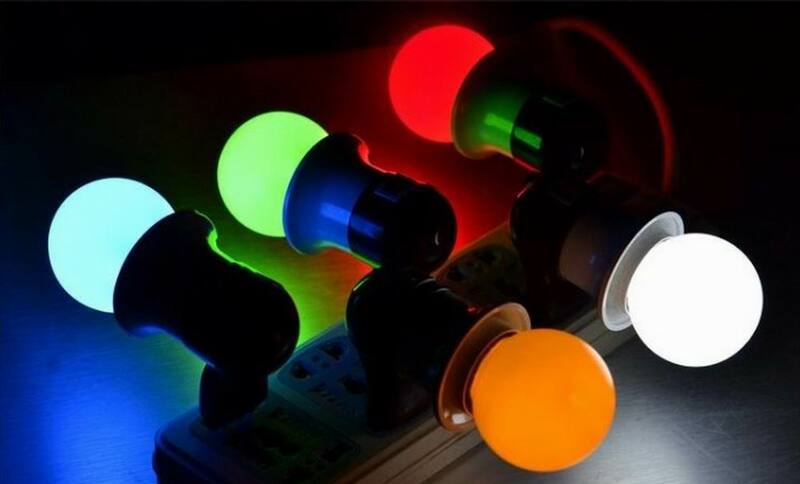 2015-05-19 Why Are LED Lights Good? 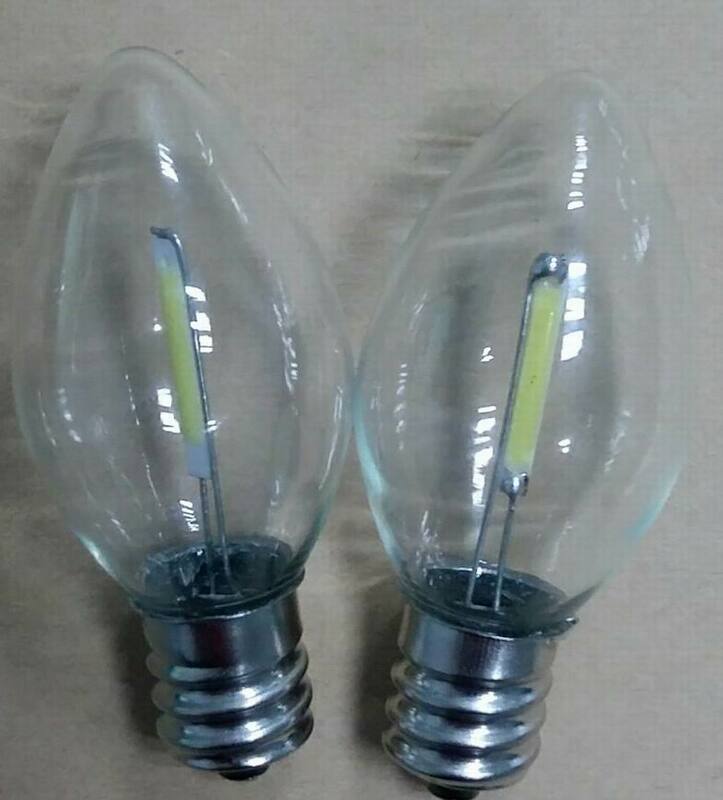 2015-06-17 Different from others, we are the manufacturer. 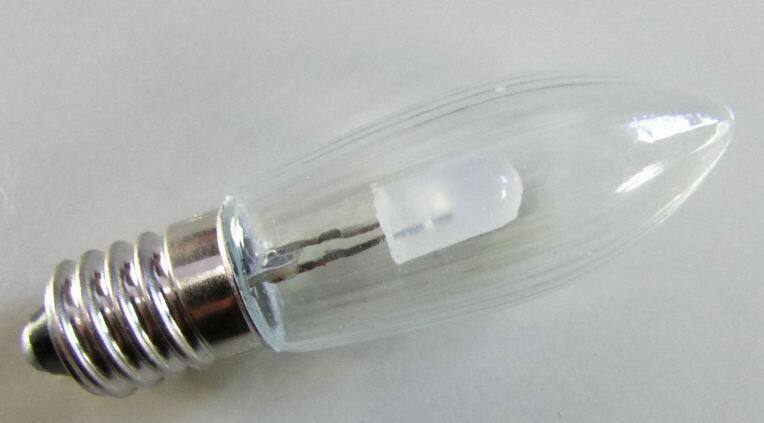 2016-03-11 【Continuation of the classic】S14 Led God lamp, please be sure about Hua Deng lighting. 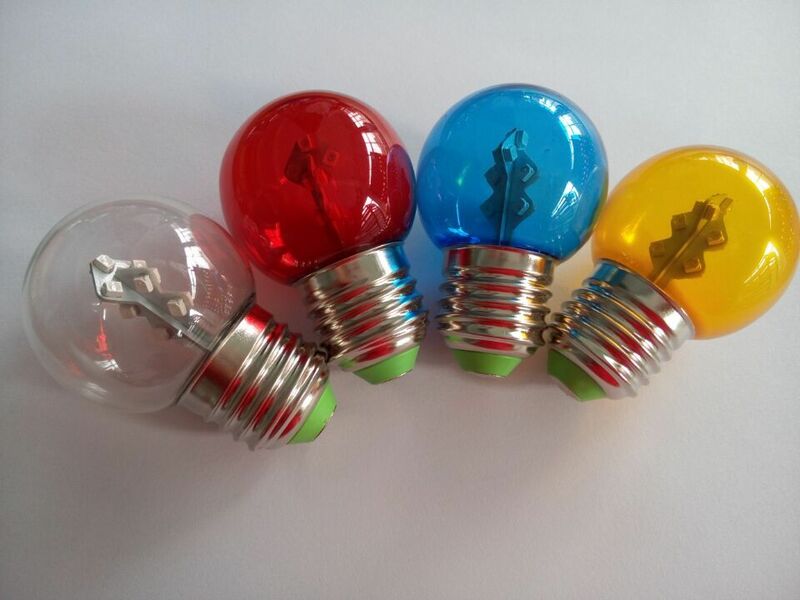 2016-04-11 【One in a million】The best LED fridge light factory — Hua Deng takes over the first place. 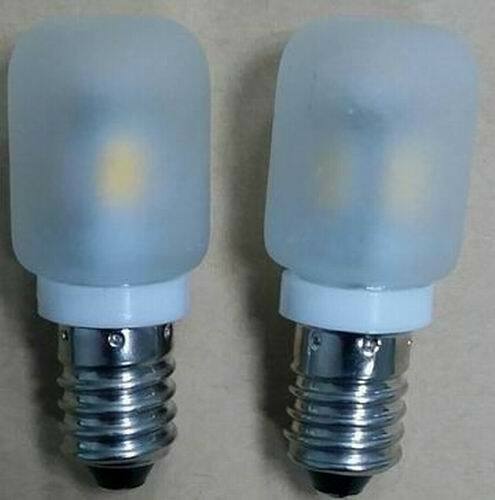 2015-05-19 What Is the Difference in LED Lights? 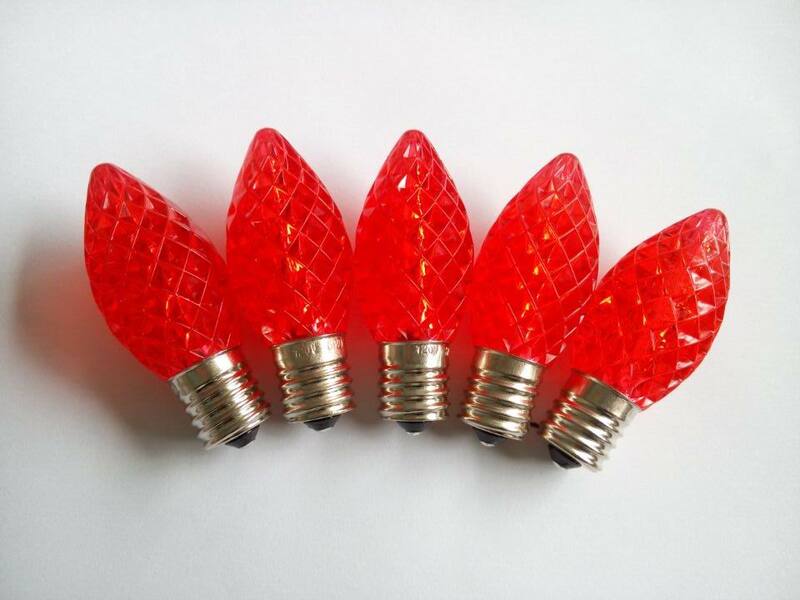 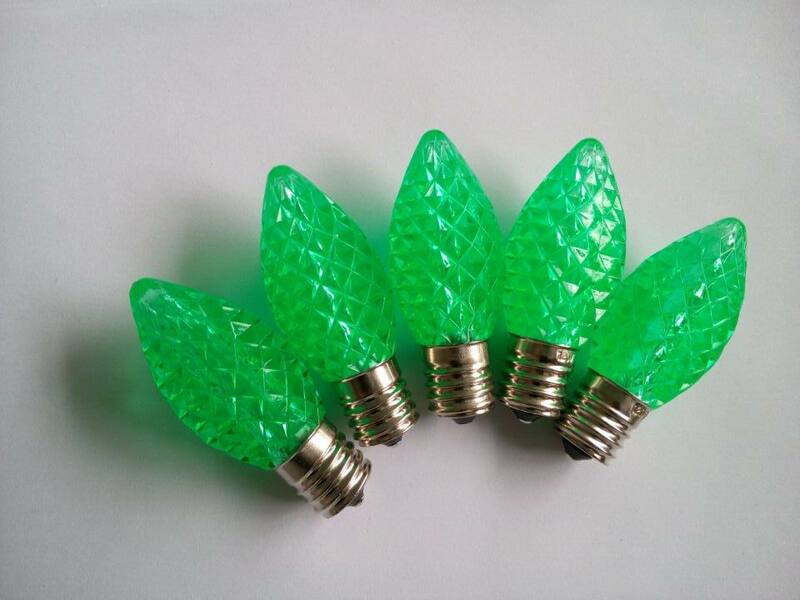 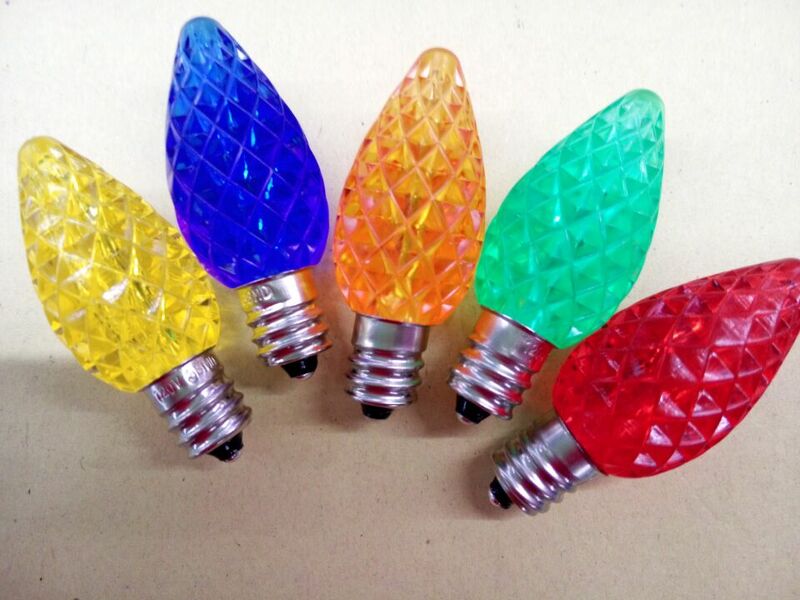 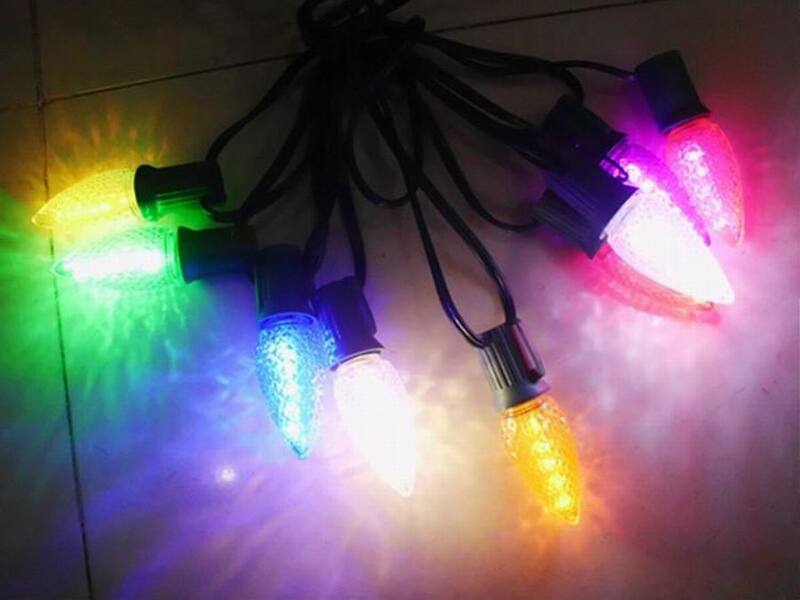 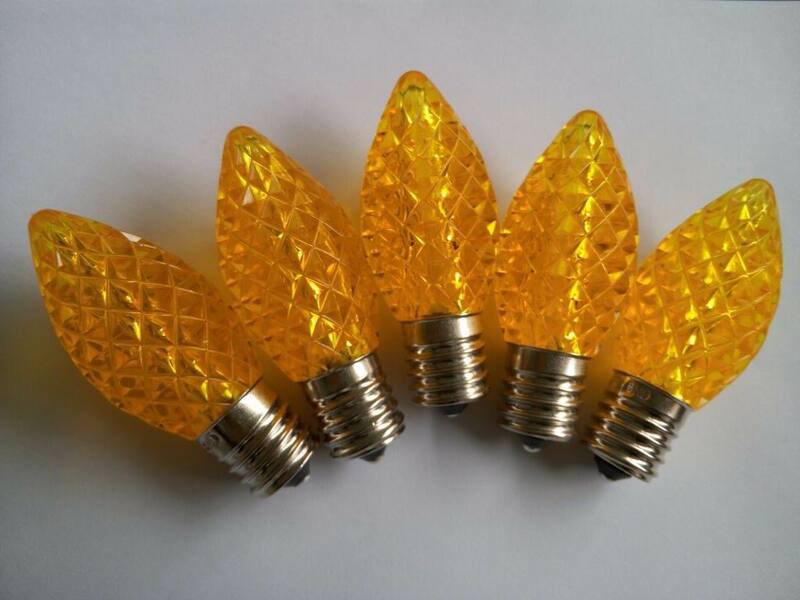 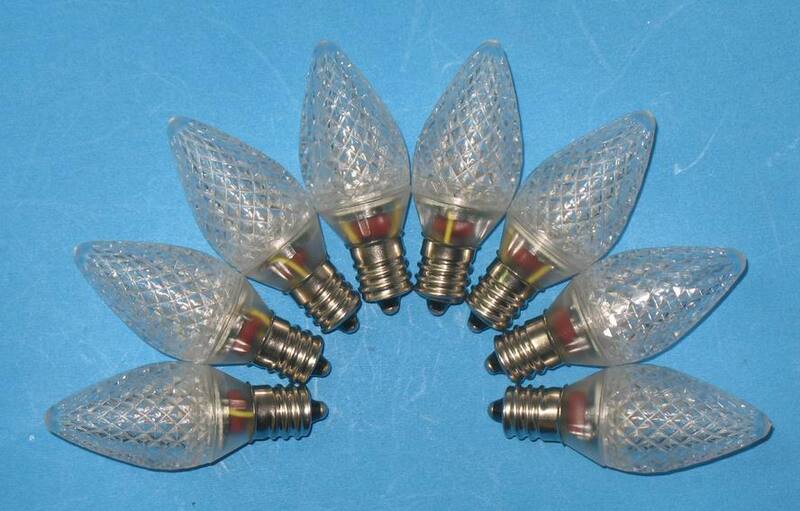 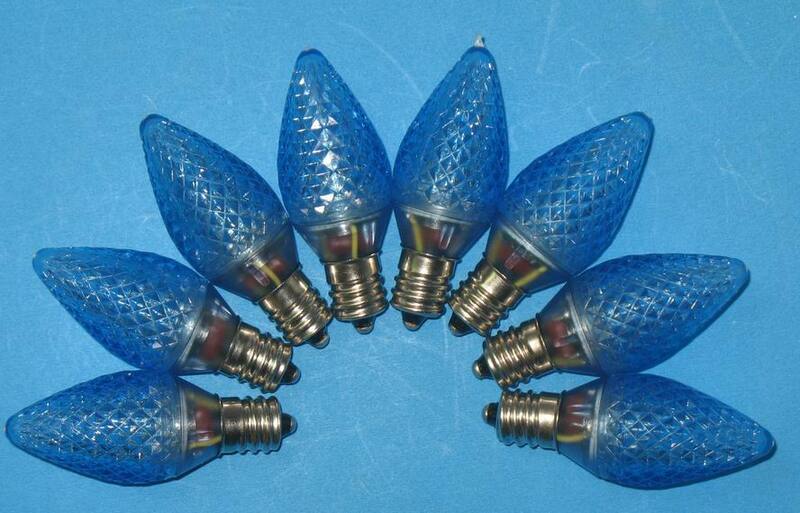 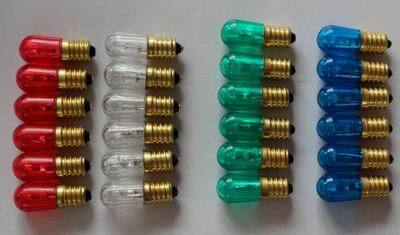 2016-03-10 Tai Wan customers said, purchase LED Christmas light better to choose Dongguan Hua Deng Lighting Co., Ltd.